Those of us outside of the USA can only wish on the sidelines when Americans and those who have access to the US securities market talk about their plans on investing in some famous blue chip and/or tech stock or how they plan on putting their retirement money in a low-cost index ETF like the VTI (Vanguard Total Market ETF). Well, I’m not about to just read about these amazing investments and be content with my lot in life. So I scoured the web and intensely researched how I, too, can invest in the USA even though I am a Non-Resident Alien (NRA). 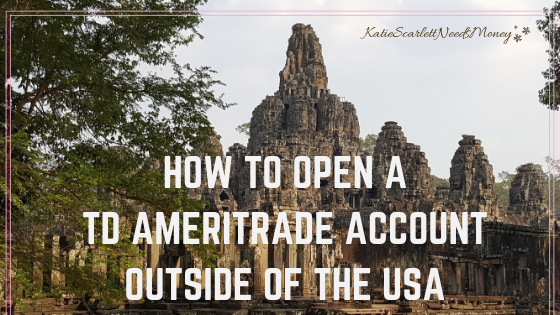 Weeks and weeks of research led to me to the conclusion that the easiest way for me to do so is by opening a TD Ameritrade account. 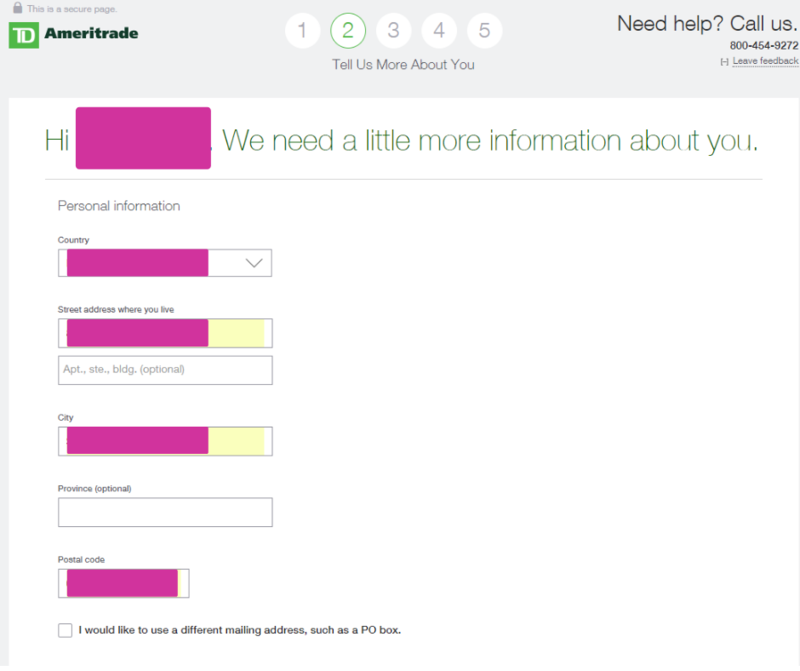 TD Ameritrade is one of the oldest and most well-known US online brokerages and had been in business for 40 years. 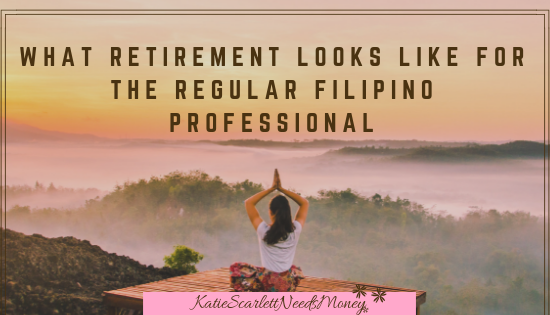 It has been consistently winning awards, including the Best Online Broker for 2018 (Kiplinger’s Personal Finance Best Online Brokers Review) and topping Barron’s 2018 Online Survey for Long Time Investing, Novices, and Usability. Most importantly, it’s one of the few US online brokerage that allow Non-Resident Aliens to open accounts. Vanguard only accepts accounts from a limited number of countries. In Asia-Pacific, people in Australia, China, Hong Kong, and Japan can open accounts. Fidelity only accepts accounts from Hong Kong, Japan, and Taiwan. Charles Schwab, for those who live in Hong Kong, Australia, Singapore, Malaysia, and Thailand. By the way, kudos to Charles Schwab because even though I stated in my email that live in Korea, they still called me the same day just to let me know how sorry they are that I can’t open an account. So I was basically left with two options: TD Ameritrade and Interactive Brokers. These are the online brokerages that allow people from the most number of countries to open accounts. Both have no minimum opening balance, unlike Charles Schwab that requires a minimum of $25,000. The trading commission for Interactive Brokers can be actually lower than TD Ameritrade’s because it is based on a percentage of the trade compared to a flat rate. Unfortunately, Interactive Brokers also charge a monthly inactivity fee. I plan to be a very boring investor by trading only once a quarter in index ETFs and I’d rather not pay inactivity fees. 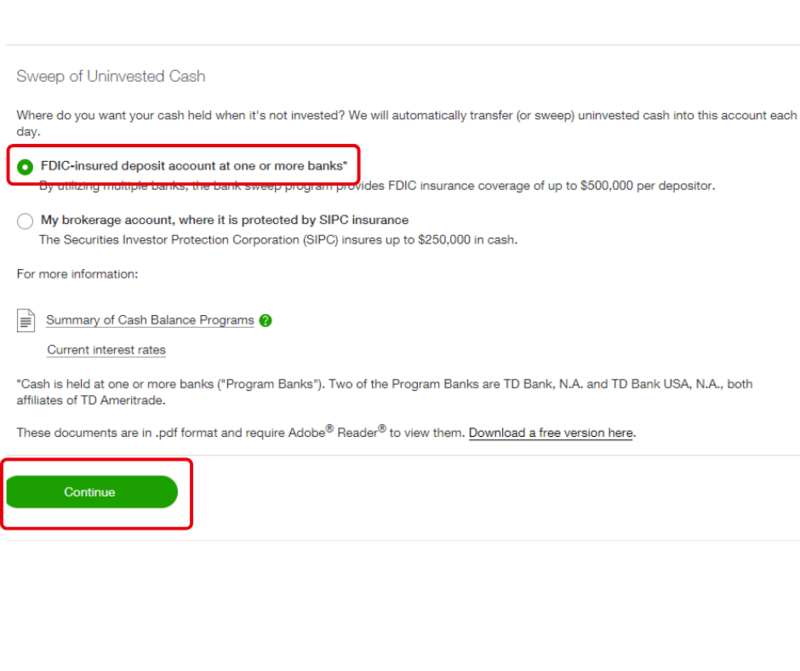 Good thing that despite the TD Ameritrade’s flat trading fee, they don’t charge inactivity fees. 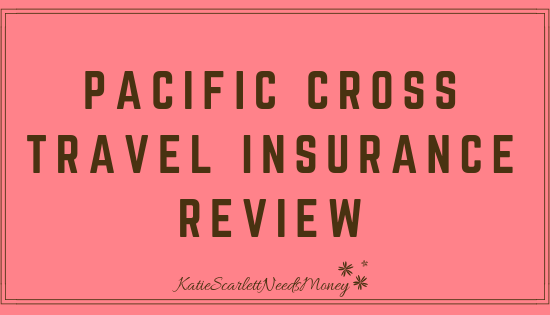 Additionally, I’ve read online reviews about the usability of each brokerage’s platforms and people have been saying that Interactive Broker’s platform can be complicated and unwieldy. On the other hand, I’ve heard many good things about TD Ameritrade’s Think and Swim. 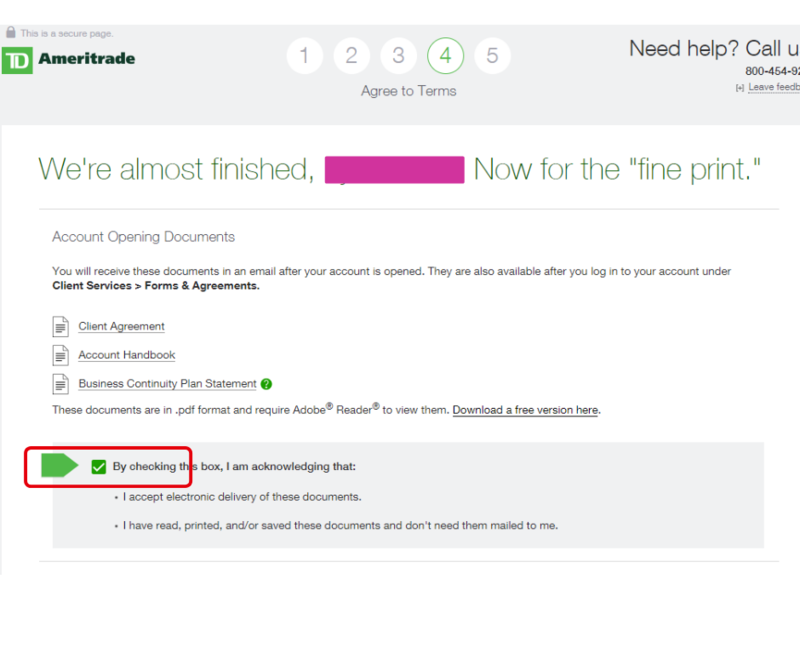 Taken all together, I decided to open an account with TD Ameritrade first, and if that somehow fails (documents, too complicated, ect. ), I will open an account with Interactive Brokers as a fall back. 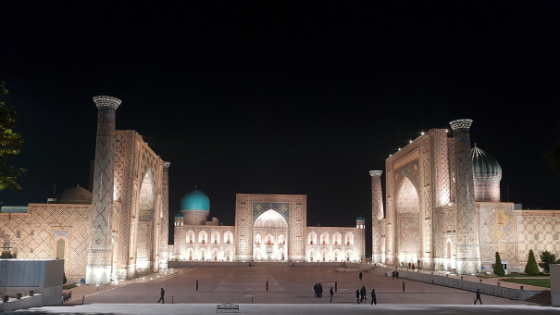 Trading Commission $6.95 per trade Tiered based on monthly traded value and country where the account is based OR Fixed at 0.08% of trade value in Asia Pacific. For the full list, go here. Inactivity Fees None Yes. For computation of this fee, go here. 1. Bank or brokerage statement dated within the past 6 months exactly matching the full name and address provided on the Account Application. 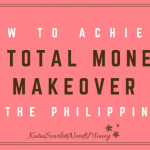 The account does not have to be dollar-denominated. If you are unable to provide a bank or brokerage statement, then following documents may be accepted as long as they match the name and address on the application. If these documents are not in English, you have to have it translated and certified by a notary/certified translator. 2. Supporting documents: such as current government -issued ID such as your passport, visa, or driver’s license. Either mail the documents to TD Ameritrade or send it to them via fax. Personally, I think fax is best because it’s faster. This is the application form for those outside of the USA, Canada, Singapore, Malaysia, Hong Kong and China. So basically, everybody else. Click on No, I’m a new client. 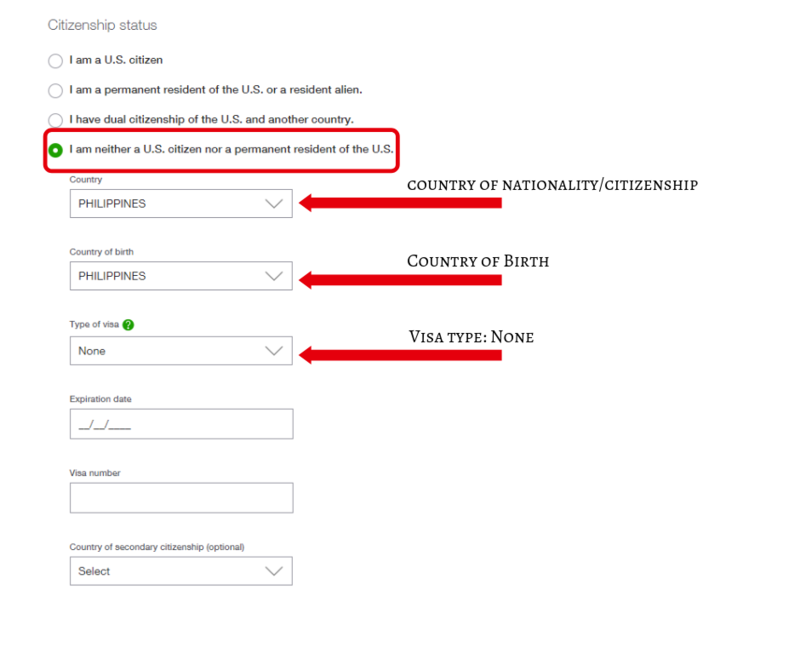 Next you will have the option to indicate that you are a Non-Resident Alien, which means you are not a green card holder or did not have substantial presence in the US for the calendar year or in the past three-year period. Then you have to select your country of nationality or citizenship, country of birth, and visa type. For visa type, just select None. 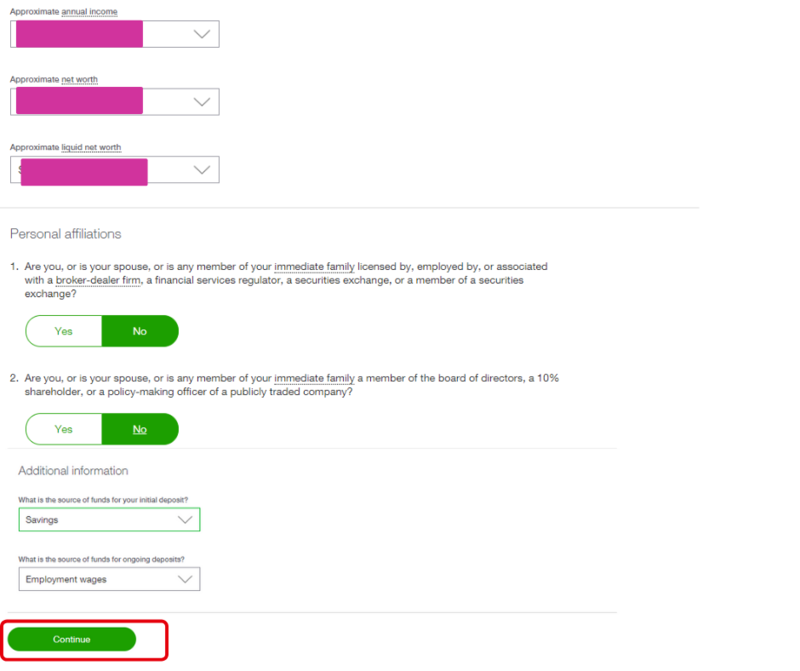 You will then have the option to select what type of account you wish to open. For those outside of the USA, we cannot open Roth and other tax-advantaged accounts, which are only for US citizens and tax residents. 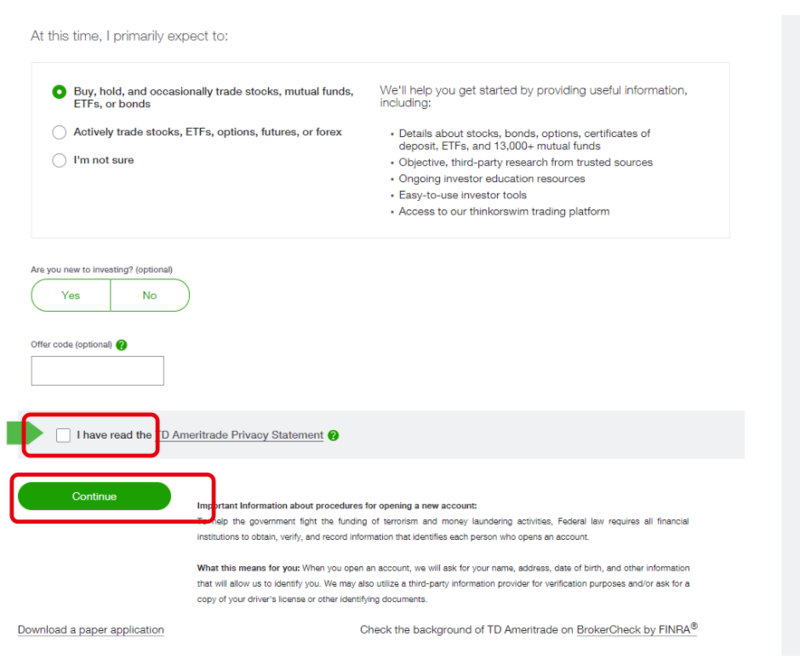 Choose whichever applies to you, click to indicate that you have read the TD Ameritrade Privacy Statement, and click on Continue. So that was page 1. For page 2 You have to fill out with personal and financial information. Page 3 is to review all the information you put in. Make sure that your status is listed as Nonresident Alien. Page 4 has all the Forms and Agreements. You can download them for later reading. Click to acknowledge that you read and understood the terms of your application. Here, you decide what you do with the idle cash in your account (sweep). 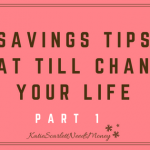 I chose FDIC-insured deposit. Then click on continue. For the last page, you are given the instructions one last time as well as the printable version of the filled out form. You can also download the W-8BEN form from this page. After printing application and the W-8BEN forms, you can mail them to: TD Ameritrade New Accounts Department, PO Box 2760, Omaha, NE 68103. Or better yet, fax it to +1-866-468-6268, Attn: New Accounts Department. No, emailing the documents will not work. First of all, I want to say that even though the process took me months to complete, the delay was mostly on my part. I had some problems with one of the requirements and then procrastinated in following up on some things. The entire process took me around 4 months. The main cause of the delay of my application was the requirement to have the bank statement reflect my address. Banks in South Korea do not put people’s addresses on statements. 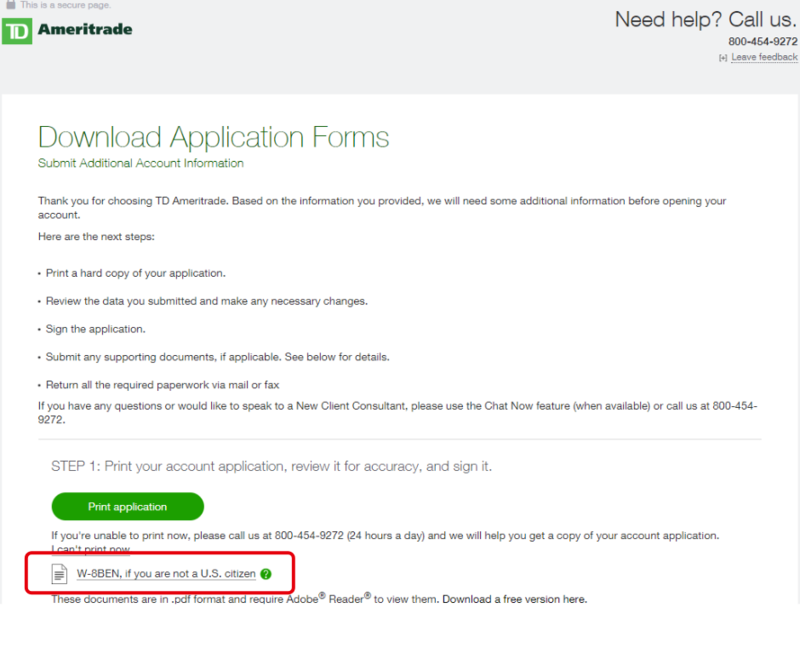 Still, I tried submitting my bank statement hoping that TD Ameritrade will accept it if I can provide another document. They didn’t. So I changed the names on my utility bills to reflect my name in FIRSTNAME, LASTNAME format used in the US instead of the LASTNAME, FIRSTNAME format in Korea. I then waited until my next bill came in. 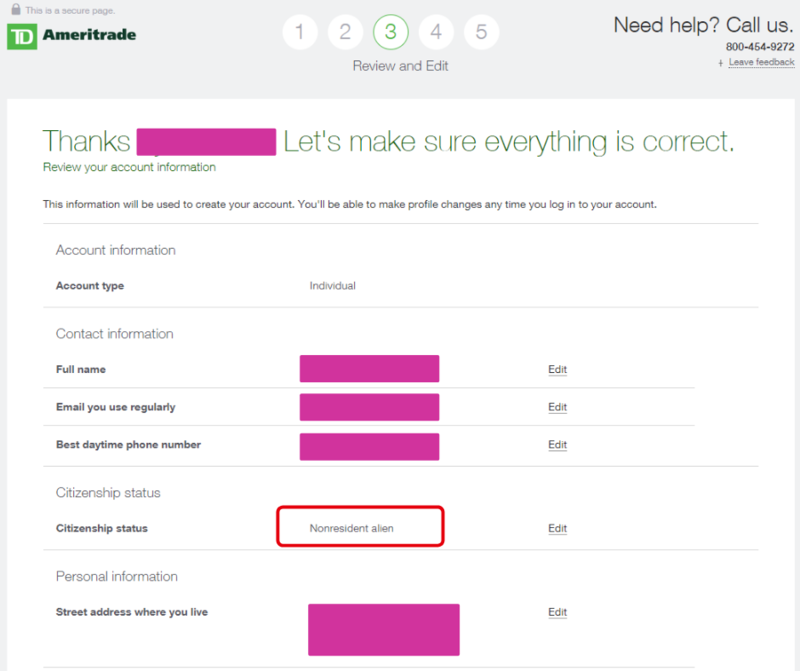 While waiting, I had an epiphany that TD Ameritrade does not actually require that the account is US-denominated. So I contacted my other bank where a fellow Pinoy works. With her help, the branch manager kindly added my address on the bank statement as a special accommodation. I started at the end of November and I finally got all the requirements together by mid-January. After putting together all the requirements, I faxed the documents to TD Ameritrade. I received an email within a week asking me to fill out my W-8BEN form correctly. After sending it back, they emailed asking me to send a bank statement with my address reflected. Apparently, they can’t find my mailing address on the statement I sent. So I emailed them a photo of the statement with the address highlighted in red. They finally accepted all my documents and endorsed my application for processing. That was Feb 1. I was told that processing is 3-5 working days but 2 weeks went by and there’s no update from TD Ameritrade. On Feb. 18 I sent them an email following up on status of my application. On Feb. 28, I finally got the much-awaited notification that my application has been processed and that my account number and password/PIN will be sent via snail mail separately. So everyday in March I’ve been pestering our security guard if he received letters addressed to me from TD Ameritrade. I received the letter for the password/PIN and waited for the account number to come in. 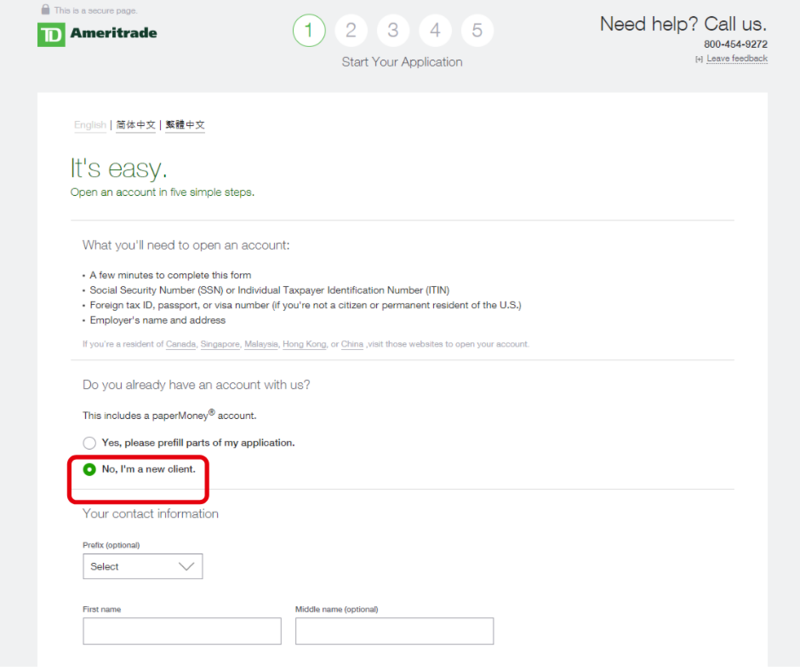 After waiting for 2 weeks, I finally gave up and called TD Ameritrade customer service and requested for my account number over the phone. My TD Ameritrade account finally went live on March 28. I immediately devoured the tutorials and downloaded Think or Swim on my laptop. 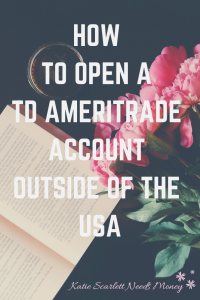 Having an online brokerage account with access to US securities will allow me to diversify my investments and will help me achieve my financial goals faster. I think that the wait and minor inconveniences I experienced were totally worth it. I’ve dreamt of investing in US index funds even as a teenager and I always thought that this goal will be always beyond me. 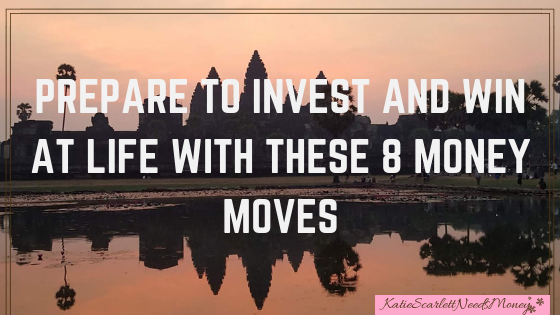 Now, with a TD Ameritrade account, I feel that I have more freedom in choosing my investments and I am no longer confined to investing in funds with astronomical management fees and with somewhat limited growth. 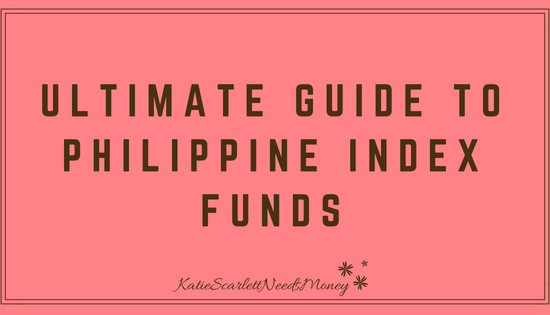 I can now put my money in higher-yielding and more stable securities than what’s available to me previously when I can only invest in the Philippine market. I am sooo excited! 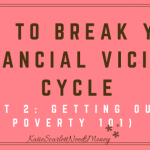 Great post as usual, Katie Scarlett. Thank you for sharing! You mentioned being able to buy VTI ETF. 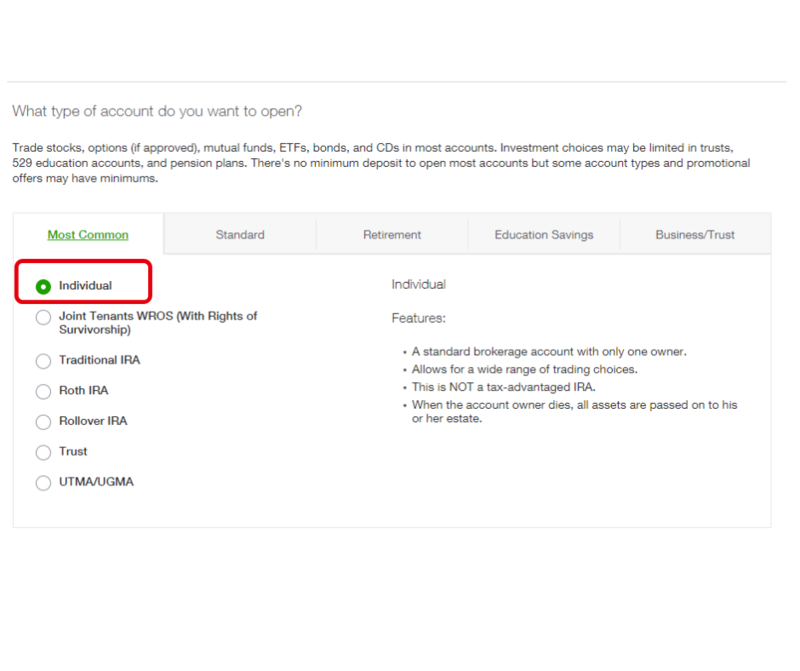 Would your account also allow you to invest in mutual funds like VTSAX? Yes, VTSAX is also available there. This is a nice guide. Thanks for sharing. I have an account with IB. 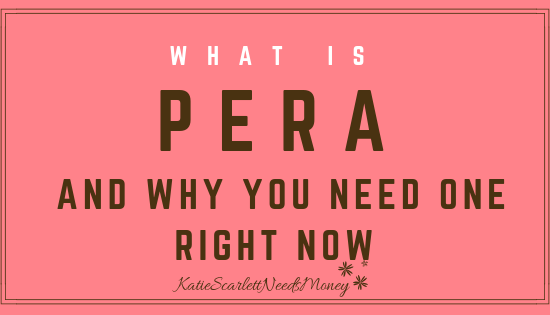 They actually waive the inactive fees when you reach a certain threshold in your equity. That’s right. Unfortunately for me, I’m a long, long way from reaching that threshold. Thank you for reading my blog. Thank you for this informative post. I’ve been looking for ways to buy Vanguard ETFs and this post helps me out! Are you buying SPY? Or other ETFs as well? 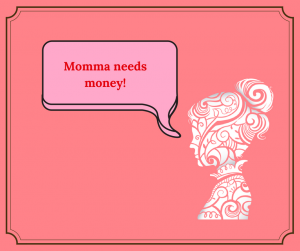 How are you funding your account? Really worried about fees on funding. Yes, there are other ETFs available not only from Vanguard but also from other companies. I buy Vanguard’s VOO S&P 500 ETF. 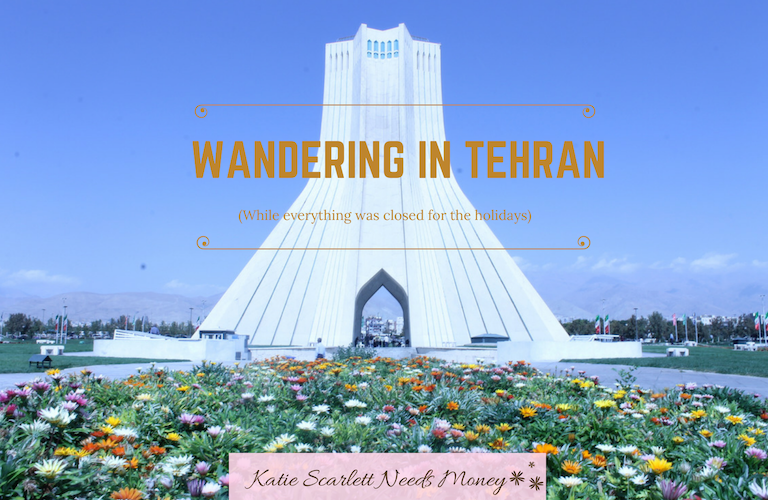 For funding I just do wire transfer. 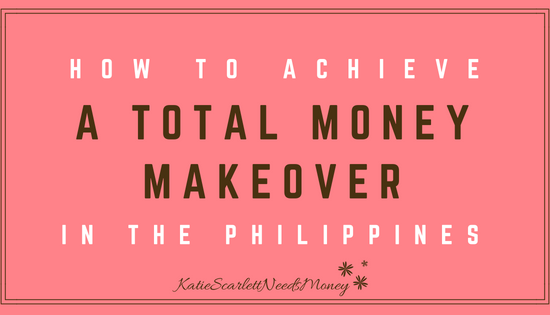 The fees can be annoying but I think it can be mitigated if you transfer higher amounts, like in the thousands of dollars instead of hundreds so you can maximize the fees.